Home » Alternative Treatments & Natural Remedies » What Stress Could Have Done to You and Your Rheumatoid Arthritis Pain and Flares-Up? Have you ever noticed that when you are extremely stressed out by certain events in life or even a one-off circumstance or situation, the pain and inflammation on the joints seemed to get worse? For me, I can positively say that different magnitude of stress definitely influences the intensity of the pain and inflammation of the Rheumatoid Arthritis (RA). 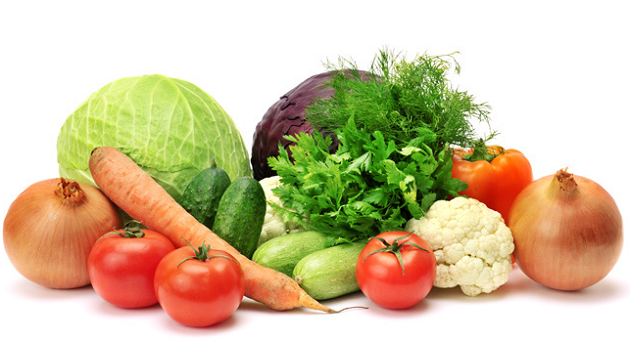 While good dietary habits are a most necessary condition for reversing and controlling RA, they may not by themselves be a sufficient condition. I tend to support the notion that an absence of stress, just like the presence of a good nourishment and lifestyle, is also a necessary addition for achieving wellness. There is such strong interplay between these factors that both of which cannot be overlooked nor isolated in consideration of the approaches to take to address any pervasive RA issues. So, if you say that stress worsens your RA condition, you are most probably correct. 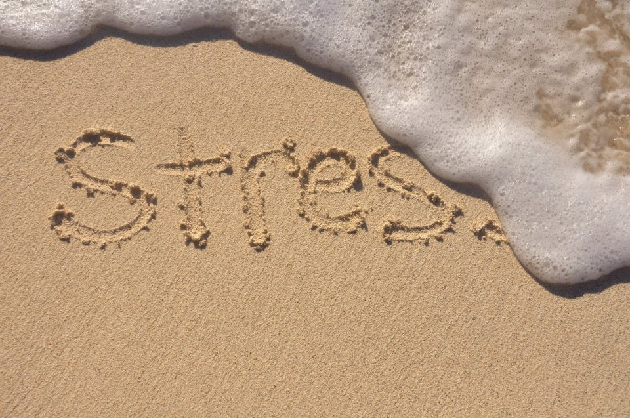 Many studies of stress have clearly demonstrated both immune mechanisms and non-immune mechanisms that may be responsible for the increased disease activity and/or symptoms expression during the periods of stress. The stress-RA connection touched me at heart. I had expressively mentioned that the emotional trauma that I experienced during my miscarriage triggered the onset of my RA and I believed that there must be a reason how a life-stress event like this could be so powerful that it instigated my immune system to attack me. I explored the rationale of what might happen inside of me, very briefly. I was not very concerned back then about the process that put RA into my life, because I was more concerned about how to put things right. It was not until few weeks ago when another life-stress event triggered a short episode of flare-ups which had not been happening for quite a long time now that caught my attention. This time, I decided to learn and understand more about stress and its role, specifically on how it creates arthritis and what are some of the effective stress management techniques that can be employed to keep chronic stress at bay. Today, these are what my blog post is about, and I love to share my findings with you, and hope that you can be helped by these information. To begin with, I’ll lay out how the impact of stress in our bodies can be described by the biophysical ‘flight or fight’ syndrome that most people are familiar with. In simple language, stress can be defined as a state of disharmony or threatened homeostasis. Seen as a threat to survival, it triggers the production of cortisol, which is a substance from the adrenal gland (very much like cortisone), which activates the body to produce energy we need during the state of emergency. Our bodies are also programmed to convert T-cells (protecting cells of our immune system) into quick energy. Over time, when we unbalance our immune system with these conversions, we also permit the invasion of opportunistic organisms and increased susceptibility towards developing infection due to lowered body resistance. In this manner, the continuous emergency state of threat to survival and flight or fight syndrome becomes a continuing stress which becomes damaging mentally, emotionally and physically. Stress may initiate the pathophysiological response in arthritic patient, predispose a patient to develop RA or exacerbate the initial pathophysiology according to Anderson et al 1985. 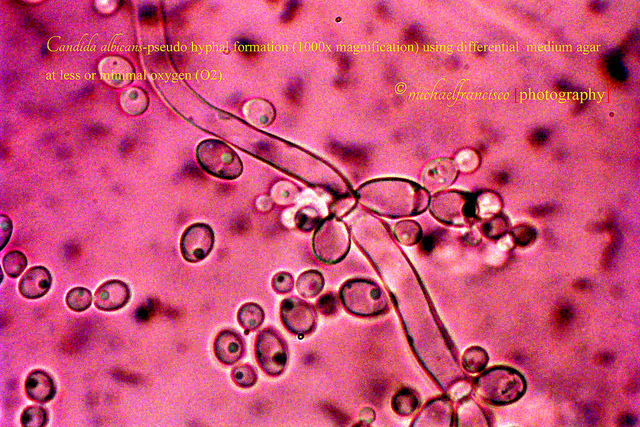 It is hypothesized that disruptions in the feedback loop of the stress response and the immune system over a continuum could alter inflammatory disease activity and further explain exacerbations and remissions associated with RA; in which sense, may also be associated with the inadequate or excessive cortisol production and availability. I find that the portrayal of prolonged stress by Canadian physiologist Hans Selye in his three-stages model of General Adaptation Syndrome (GAS) very relevant to the understanding of the overall picture. The three phases he spoke of are: (a) alarm stage (b) resistance stage and (c) exhaustion stage. A person overworks and notices ‘aches and pains’ which soon disappear because of the ability of nourishments being brought to sites of overworked cells, excess cellular wastes are quickly disposed and tissues are quickly repaired. BUT, when repetitive stress goes beyond the person’s ability to compensate as quickly, here enters the second phase, resistance stage. A typical situation might be a person working 2 jobs AND leads a stressful life at home because of the need to take care of his/her children during periods of rest/recovery (Who can relate to this?). Anyway, emotionally, you may think, well, no doubt, you feel tired but you are still coping well. BUT, over time (say years), the body slowly uses up its resources and also functions with less efficiency as the person ages. Body became stagnant, circulation became inefficient to expel cellular waste or maximize distribution of blood, fluids, minerals, etc, additional stress forms as the body gradually becomes malnourished. 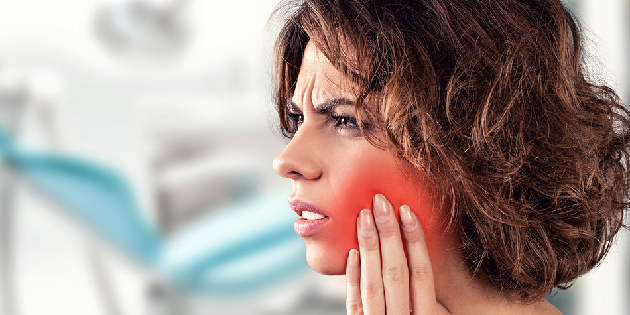 Minor symptoms become more apparent and do not quite go away. “I feel fatigued all the time” or “My joints feel stiff every morning but when I move around a bit, I’ll be okay”. Quite often, we tend to hide these symptoms, leaving them untreated and hidden. The persistently overworked body manifests itself into pain, stiffness and often inflammation and muscles become less elastic. More burden is placed on the tendons and ligaments to the bones and muscles, which in turn lead to additional pain and structural maladaptations. Again, the symptoms being masked up, the joint and muscle structures enter the exhaustion stage of GAS. The peripheral nerves leading to joints become biochemically unstable, they fire the pain signals to the joints. Joints comprise interacting bones, skins, muscles, nerves, fluids, cartilage and so forth. A condition of deficiency in nourishment also factors in cartilage degeneration, free radical damage and finally inflammation, swelling and permanent joint damage. Muscular imbalance from tendon and ligament imbalances also lead to further structural stress as body attempt to compensate creates calcium spurs and further joint damage. Easy access of microorganisms into the body of host and resulting in tissue sensitivity to the toxins of protein byproducts. Due to molecular mimicry, the body’s immune system apparently attacks both the foreign agents and our own joint tissues. External immune complexes, usually from food allergies, may load onto the joint tissues and causing or creating irritations that lead to pain, inflammation, swelling and also joint damage. With pain, swelling and inflammation, as well as joint damage and deformity, more stress ensues. This is an established positive feedback loop, where stress initiates a physiological, mental and emotional sequence which creates more chronic stress. In terms of a flare-up, a flare-up triggers vasodilation of the surroudning capillaries and arterioles and reuslts in increased blood flow the the area as well as signs of redness and warmth. Flare ups result in edema to the affected joint in addition to decreased joint mobility which causes severe pain and disability. Affleck et al 1987 had identified stress as the cause most often implicated by RA patients as the reason for their flare-ups. To this contrary, not all studies manage to identify the direct association between inflammation and stress. There is no deep complex psychological mystery that our greatest source of stress is related to relationships, finances and work/careers. Therefore, it is not even surprising that major and minor life events can be causative agents of both the development and exacerbation of RA. Salmond 1989 identified a positive link between major stressors (children problems, marital crisis and financial difficulties) and symptom exacerbation. Rimon and Laasko 1985 concluded that RA onset resulted from a major traumatic life even occuring in the year prior to disease onset. Hassett and Clauw 2010 found that individuals reporting two or more traumatic childhood events were at a 100% increased risk for rheumatic diseases compared to those reporting no childhood trauma. What about findings pertaining to small, chronic stressors of everyday life? DeLongist et al 1982 examined the relationship between ongoign stresses of daily living (hassles) and health status, and concluded that these minor stresses (e.g. arguing with spouse, car troubles) are more important in predicting illness than major stress. Highly intense and frequent hassles were associated with poor overall health status. Thomason et al 1992 applied similar theory to a study of 69 RA patients and it was found that minor stress was significantly correlated with inflammation. Crosby 1988 related similar results with 101 RA patients who were assessed in relation to daily stress factors, emotional stress levels and RA disease activity. Once the stressors of your life have been identified, it is imperative to know that these stressors can be manageable and hence, the disease flares are controllable. The key is to invoke a sense of personal control over the entire disease process with coping strategies and of course, learning how to deal with these stresses. Some techniques employed with success in RA patients include relaxation training, guided imagery or visualisation, exercise, meditation, yoga, EFT, aromatherapy and many others. Relaxation training helps patients to maximise their energy level and is an effective coping mechanism.The Relaxation Response is a natural innate protective mechanism which allows us to turn off harmful effects from stress through changes that decrease heart rate, lower metabolism, decrease rate of breathing, and in this way being the body back into a healthier balance. There are four basic elements necessary to evoke the Relaxation Response. Source: Benson, H. & Klipper, M.Z. (1976). The relaxation response. New York: Avon Books. If you are interested to learn more about the relaxation response, click here and here. In this talk Dr. Benson discusses his latest book Relaxation Revolution which details the science behind the benefits of relaxation practices such as meditation, yoga, and repetitive prayer. While traditional medicine focuses on surgery and medication, Dr. Benson explains that more and more studies are showing the significance of stress and the importance of relaxation when it comes to holistic mind/body health. 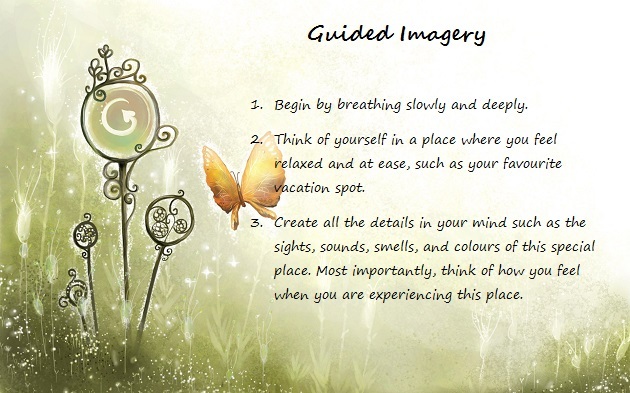 Guided imagery calls upon the mind to envision a pleasant place where the person feels relaxed, peaceful and free of stress. You can use an instructor, tapes or scripts to help you through this process. There are programs that assist to direct thoughts and suggestions that guide your imagination toward a relaxed, focused state. Using all of your senses, your body seems to respond as though what you are imagining is real. An example often used is to imagine an orange or a lemon in great detail-the smell, the color, the texture of the peel. Continue to imagine the smell of the lemon, and then see yourself taking a bite of the lemon and feel the juice squirting into your mouth. Many people salivate when they do this. 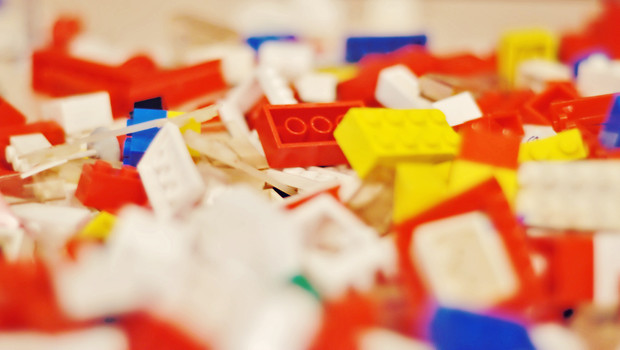 This exercise demonstrates how your body can respond to what you are imagining. In the process of uncovering deep pain and emotion, and even after a supposedly complete discharge/release, there was often undesirable and residual re-stimulation caused by association or recalls of similar events. To ease these moments, guided imagery can be applied with an instructor who sits and listens. When the emotion and painful memories are reduced or erased such that they no longer create psychosomatic illnesses, the instructor will now direct your thought/mind to a pleasant moment or an earlier memory from the life when relaxation and pleasure ruled. The subject will elaborate on the things he/she was doing, said or heard, delightful odours, beautiful colours, laughters of loved ones, thoughts, feelings and so forth. The result of the exercise is so that any residual re-stimulation of the memories containing similarities to painful moments can be alleviated. There are many relaxation script on calming visualization that are available for free online. Click here and here. Being active can boost your brain’s feel-good endorphins and distract you from daily worries. Regular exercise can increase self confidence and lower symptoms associated with mild depression and anxieties. It also improve sleep, often disrupted by stress. It is meditative in motion, and helps with shedding daily tensions through movement and physical activity. Consult with your doctor, if you have not been exercised for some time or if you have serious health concerns. Don’t run before you can walk. Start off slow and build up your fitness level gradually. Do not throw yourself into the deep end and ending up in a higher risk of injury and resultantly feel less motivated as you won’t be enjoying the exercising. Do something you love. Select sports or any physical activities that you enjoy. A little of virtually any form of exercise goes a long way towards stress management. Some ideas may be walking, stair climbing, jogging, aqua aerobic, swimming, bicycling, jogging, Tai Chi, gardening and many more. You may wish to explore more joint friendly workout ideas suitable for RA here. Find a workout partner. How nice it would feel to know that there will be a company throughout the process, and wouldn’t you be more motivated and commitment to exercising? Exercise in increments. Brief bouts of activity are also beneficial for health. If you cannot afford to work out for 30-minutes at a single time, then break it down into three 10-minutes sessions instead. 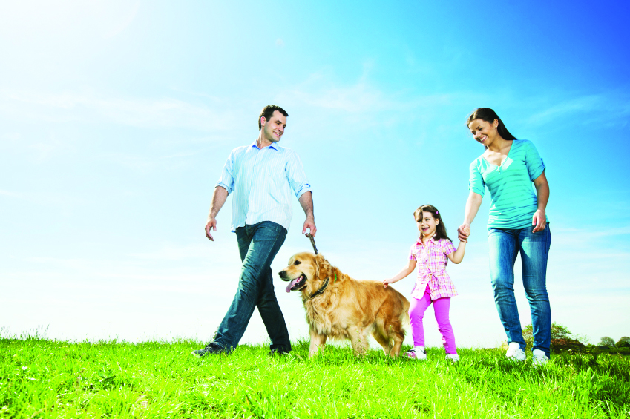 The key is to incorporate exercise or physical activity as a habit or lifestyle. The art of meditation is perhaps as old as modern man. It is an activity that keeps a person’s attention anchored in present time without being influenced by past memories nor preoccupied with future considerations. It heightens self awareness to harness insight and creativity as you observe your breath to center yourself and allow your body to self-repair, relax and recuperate. In other word, we learn to key out all functioning stimuli-responses mechanisms of the body whether they are triggered by past, recorded memories or were conditioned under painful and emotional experiences. 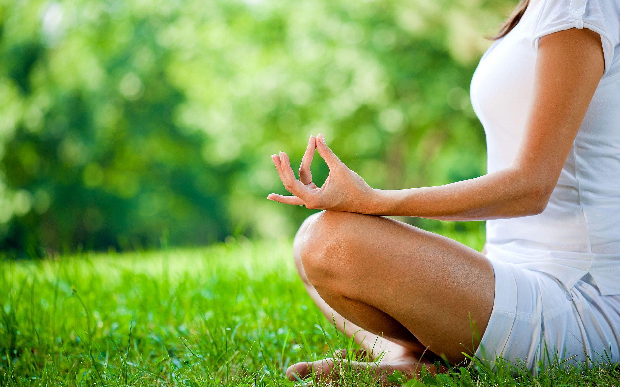 There are physiological, psychological, and spiritual benefits from daily practice of meditation. With stress under control, all disease states – including RA – can be better handled including the pain and emotional components of the pain. People are often curious about the differences between relaxation response and meditation? Some forms of conscious relaxation may become meditation while relaxation is a secondary effect of most forms of meditation. I suppose, more importantly, rather than asking about the differences is to be mindful that these techniques both offer a mean for us to slowly relax our muscle groups in the body with the ultimate goal of being the stimulation of relaxation response, slower breathing and other physiological changes or experiences to the whole body. Having said that, I add the support of a study overseen by Dr Kabat-Zinn that revealed an astounding 72% of patients with chronic pain conditions achieving at least a 33% reduction after participating in an 8-weeks mindful meditation program. 61% of the pain patients achieved at least a 50% reduction. Additionally, they also witnessed an increase in self esteem and held more positive views about their bodies. Have no expectations. Sometimes the mind is too active to settle down. Sometimes it settles down immediately. Anything can happen. Find the right meditation techniques that lead to inner peace/silence. The mind wants to find its source in silence. Give it a chance by letting go. Ensure you meditate in a quiet place undisturbed. Make sure you will not be distracted and silence your phone. To meditate, your intention must be clear and free of other obligations. I’m sure you’ll enjoy this little YouTube video on meditation and stress reduction by Deepak Chopra. I love how he explains that it is about not thinking during meditation, and just being there. For me, as a sufferer of RA, I find that being able to identify a causal event or events gives meaning to this chronic and disabling disease because noting that link between stress and the flares, pain or inflammation may proffer a sense of control. And it is noticeable that the physical stress of pain cannot be separated from the psychological effects that accompany the pain, especially if that pain led to an impairment of functions, which then led to a series of negative emotions such as depression. 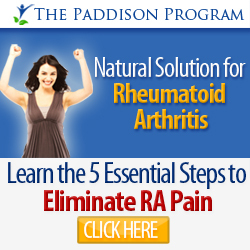 The pain for RA patients is possibly the greatest psychological stress possible. That is, a straightforward unidirectional relationship between stress and pain and other symptoms probably does not exist. A variety of stressors may cause pain, then pain may also cause stress. Do you recognise any major or minor life-stress events that may possibly trigger the onset or exacerbate your RA disease state? And how do you manage your stress? I’ve shared my story and experience and I’d like to hear yours. 4 Comments on What Stress Could Have Done to You and Your Rheumatoid Arthritis Pain and Flares-Up? Thanks, this is a great write up. I am also seeing an accupressurist and doing a lot of mental relaxing and letting go along with meditation. I can clearly see how stress really triggered RA in me. As I was terribly stressed a year before I got diagnosed just like Victoria. I am also in the process of surrendering and trusting the universe and my body to heal me. Not sure if you have heard of panchakarma but I plan to go on this ayurvedic treatment as many Indian ayurvedic centers recommend this for RA. I’ve replied you in private. 1Pingbacks & Trackbacks on What Stress Could Have Done to You and Your Rheumatoid Arthritis Pain and Flares-Up?